The Club Knockout is an elite amateur competition being held in advance of the official 2019 Belgian Knockout. All Golf Clubs in Belgium are invited to participate, however, please note that places are limited and entries will therefore be allocated on a first come, first serve basis. 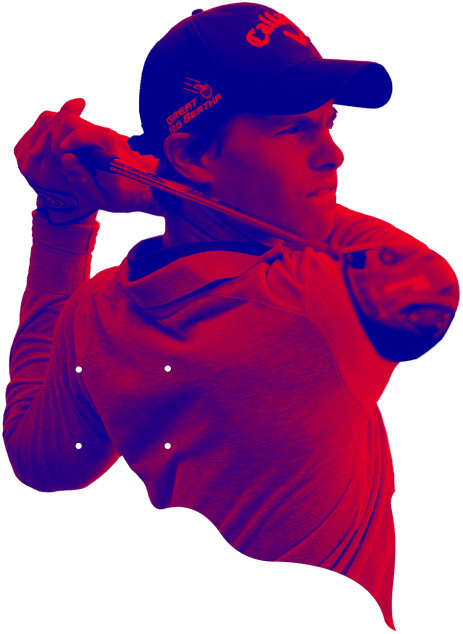 This event is the perfect opportunity for all amateur golfers to experience the new playing format introduced by Thomas Pieters. In addition, not only will participants compete for the Club Knockout title, but they will also be eligible to win incredible prizes provided by PietersProductions and their associated sponsors. Most importantly… the winners at each participating Club will earn places to compete alongside the Professionals during the weekend of the official BKO tournament (1st/2nd June 2019) on the other half of Championship Course. All amateurs who qualify to play on the Sunday will also experience the full “VIP Tour Pro” treatment and will get to enjoy the luxuries of the Player Lounge as well as the official practice facilities. Each participating Golf Club will host a knockout tournament with a maximum of 32 participants. In each round two players will go head to head, with the winner advancing onto the next round. The loser will be eliminated. Each round will need to be completed within approximately 3 weeks. The winning amateur at each participating Club will then compete in an exclusive event being conducted on the front 9 holes of the Championship Course at Rinkven International Golf Club on Saturday (01/06/2019) afternoon. After Saturday’s result, there will be a cut to the leading 8 players who will go on to compete against each other in a Final 9-Hole Medal Match Play (net scores) on Sunday. This knockout event will be played on the front nine holes of the Championship Course at the exact same time that the Pros compete for the official BKO title on the back nine. And for the icing on the cake…Sunday’s eventual Club Knockout Champion will be publically crowned at the Official Closing Ceremony alongside the winning 2019 Belgian Knockout European Tour Professional. Together with their Club, the victor will go down in history as the first winner of the Belgian Club Knockout! All knockout rounds will need to be completed within a 3 week time frame and each Club winner must be confirmed on/before 12 May 2019.